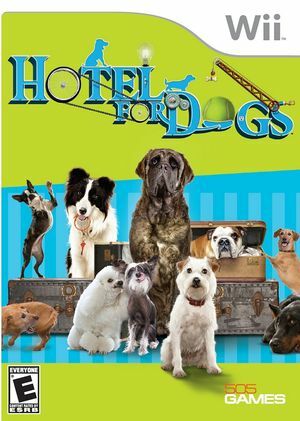 In Hotel for Dogs, players enter the old hotel to help two siblings, Andi and Bruce, feed and entertain an adorable collection of canines by building amazing gadgets, playing with the pooches and keeping the dogs happy in their new Hotel home. Navigating through 10 levels of fun and challenging game play, players must accomplish various goals to keep their beloved canines healthy and amused. Players will even explore the areas outside of hotel as they attempt to locate and rescue additional pups in need of some major TLC. The graph below charts the compatibility with Hotel for Dogs since Dolphin's 2.0 release, listing revisions only where a compatibility change occurred.